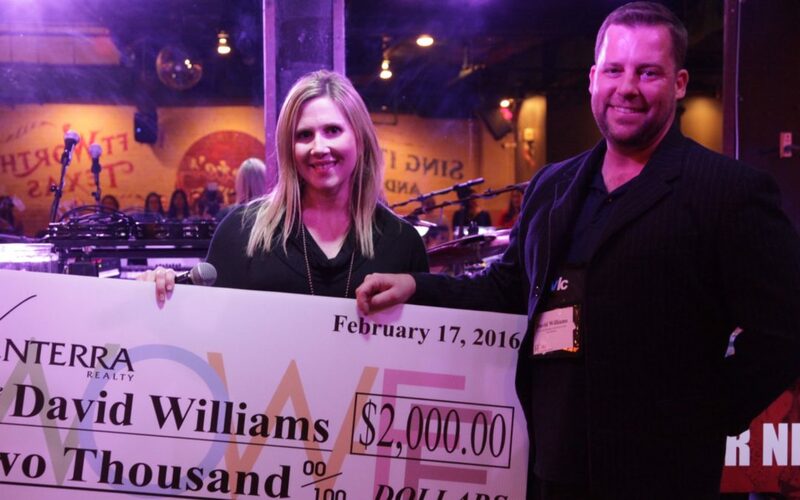 David Williams: Our 2015 WOW-EE Winner! Congratulations to Venterra’s 1st WOW-EE Winner, David Williams the Community Manager at Calais Midtown in Houston. Not only was David one of the first managers to post on the WOW-EE site, but he created very heartfelt, special moments in the lives of his team members & shared 13 stories with us on the WOW-EE site. We enjoyed seeing him do the Chicken Dance at Pete’s Piano Bar at our 2016 Leadership Conference & then announcing that he was the Grand Prize Winner! Spa Day on Venterra! Dolores has been working hard for Venterra for over 10 years now. I have had the pleasure of working with her at 3 different communities and have seen that she is consistently great. She is one of our porters at Calais Midtown and the residents have been very complimentary on the upkeep of common area hallways and amenities by the new staff (Dolores). For making such a great first impression at a new acquisition I wanted to reward her so I got her a 90 minute massage and a facial at the Spa across the street and made her an appointment so she could take off a little early on a Friday and get her weekend started off right. Congratulations and way to WOW your employees, David!